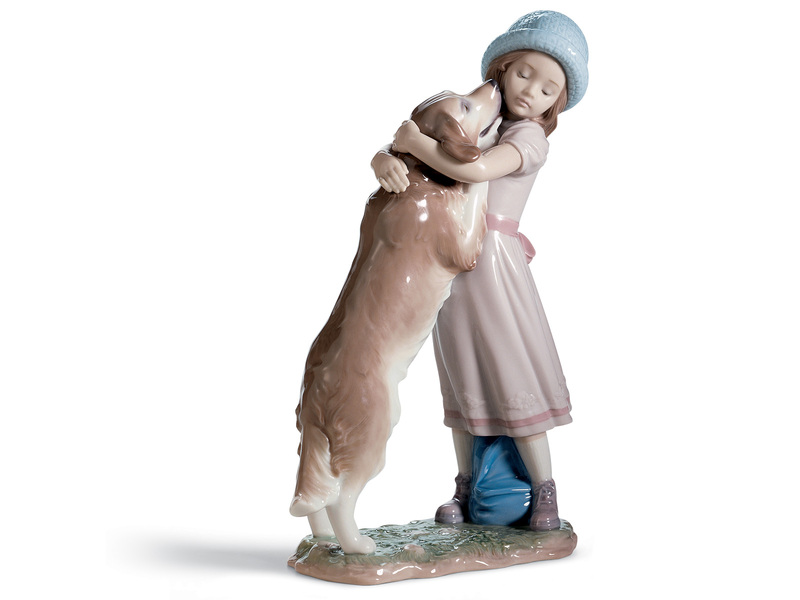 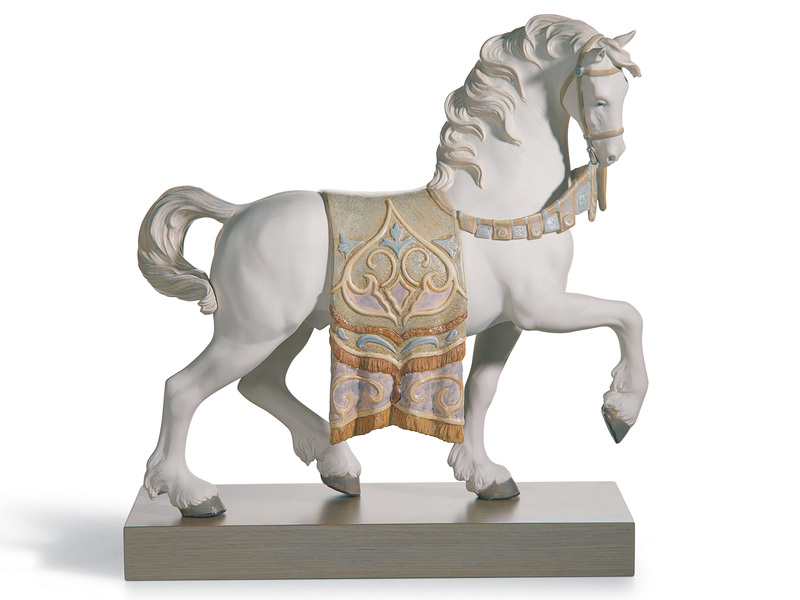 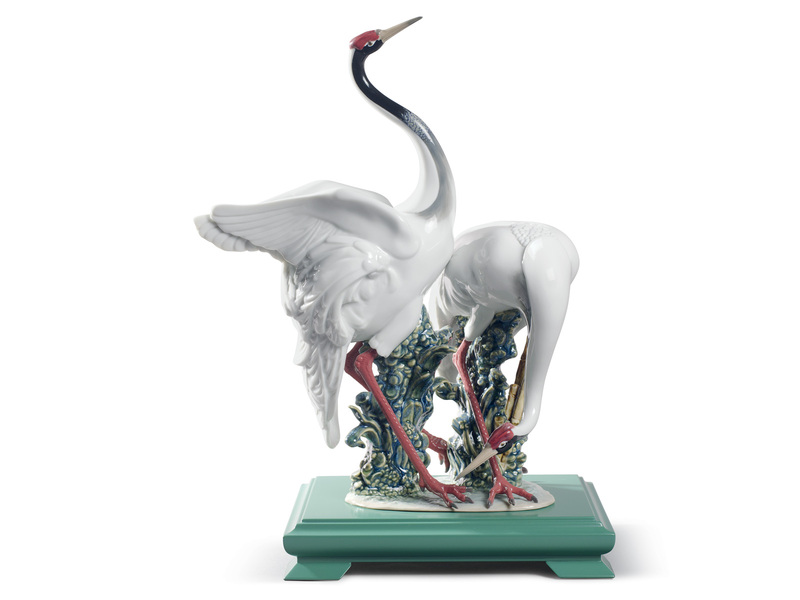 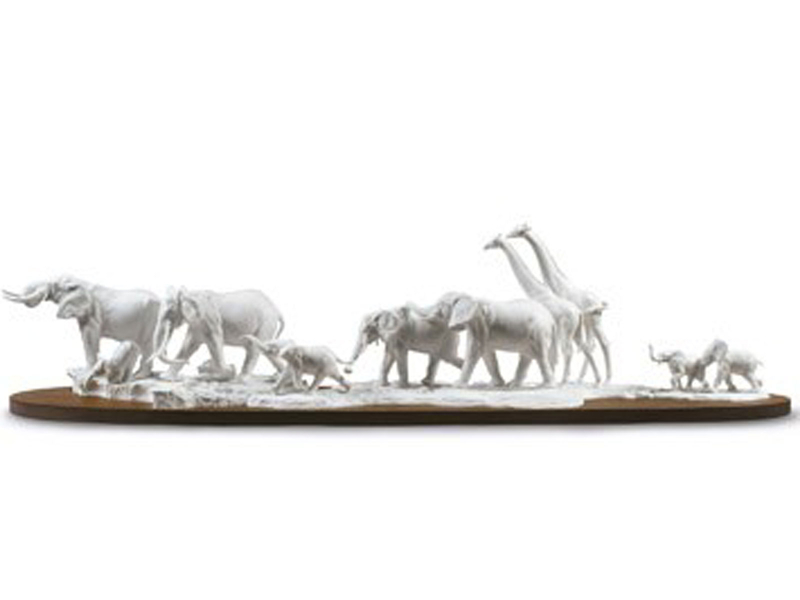 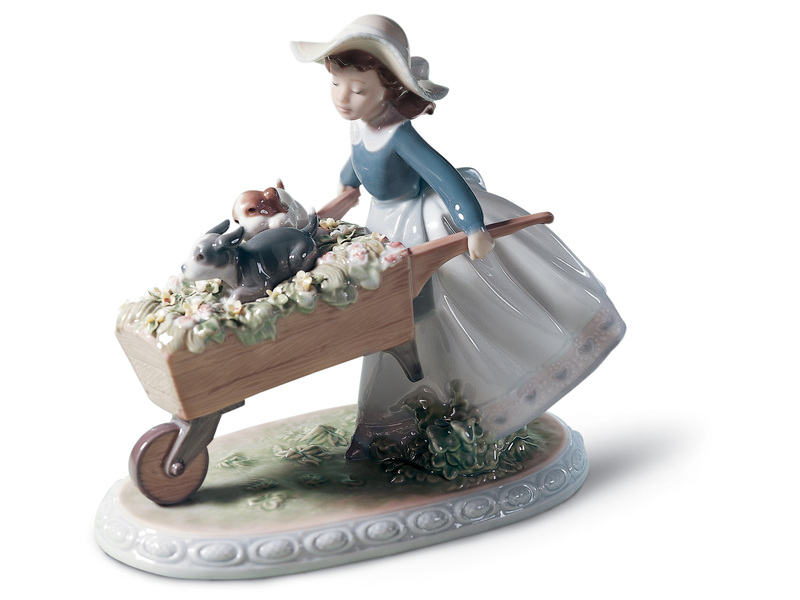 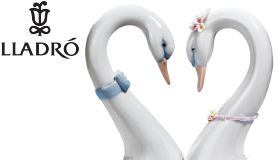 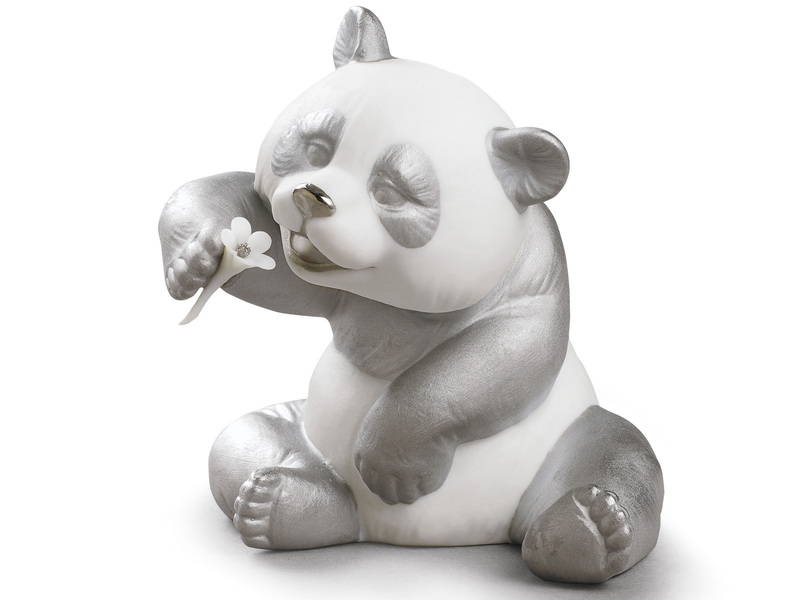 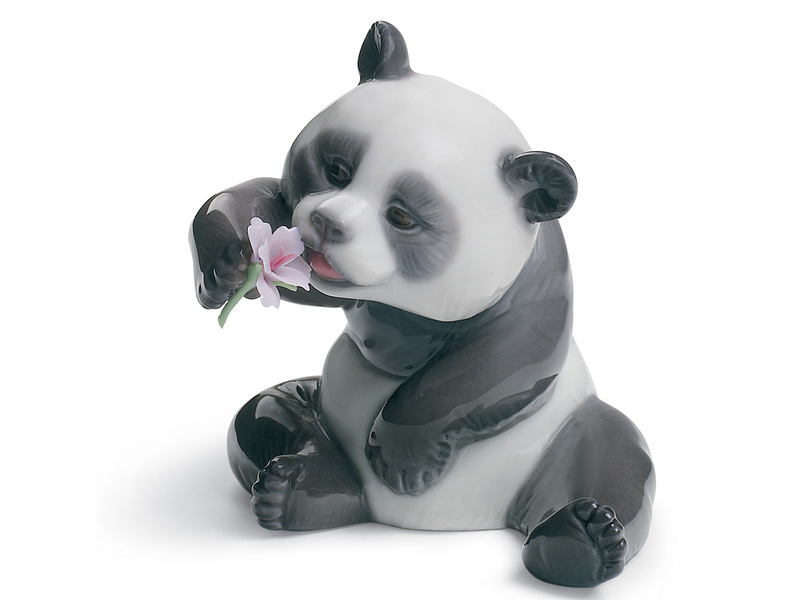 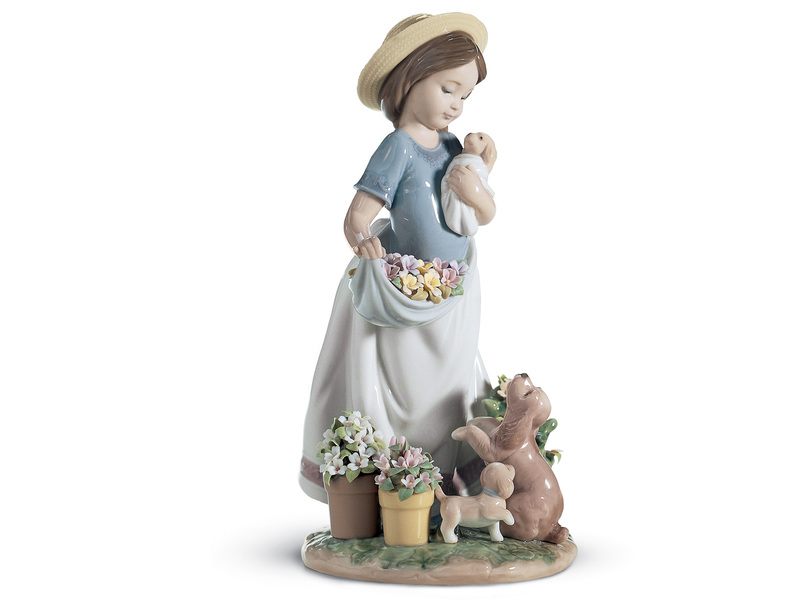 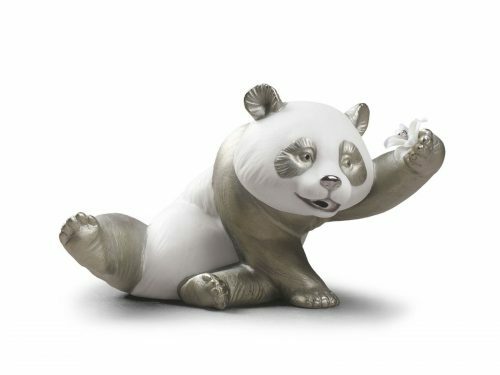 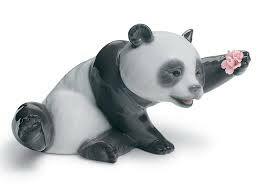 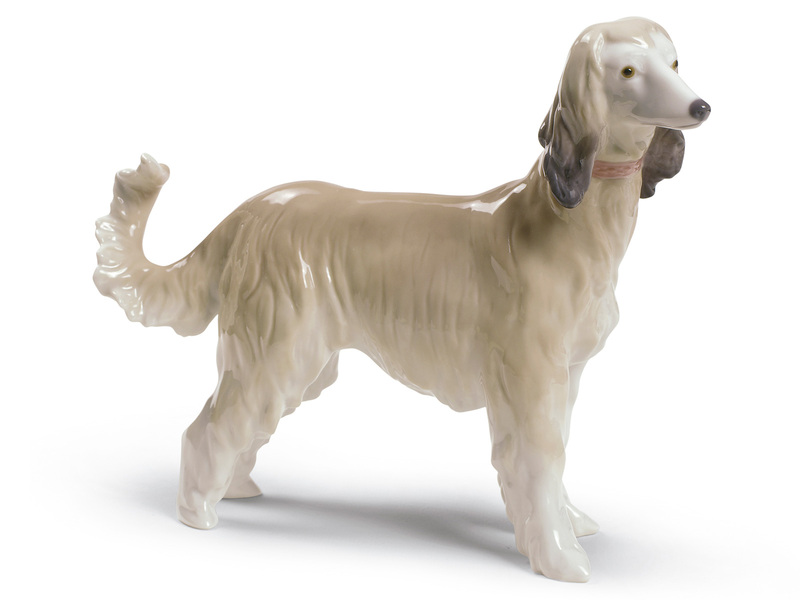 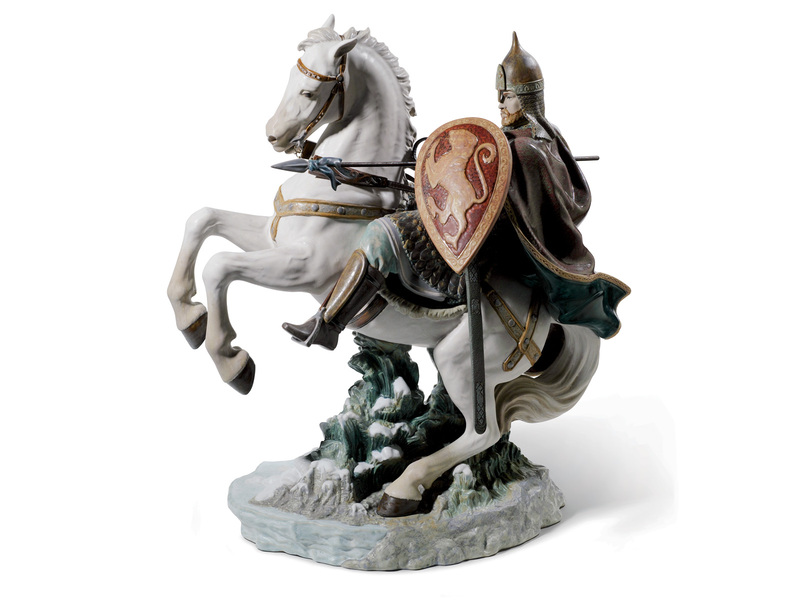 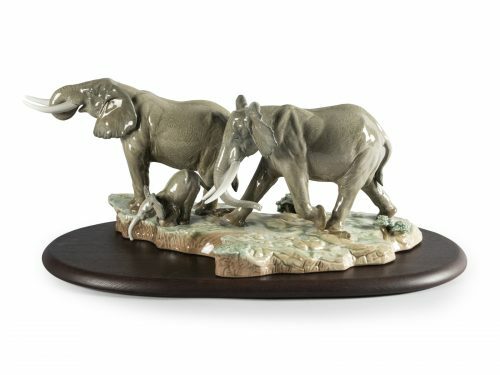 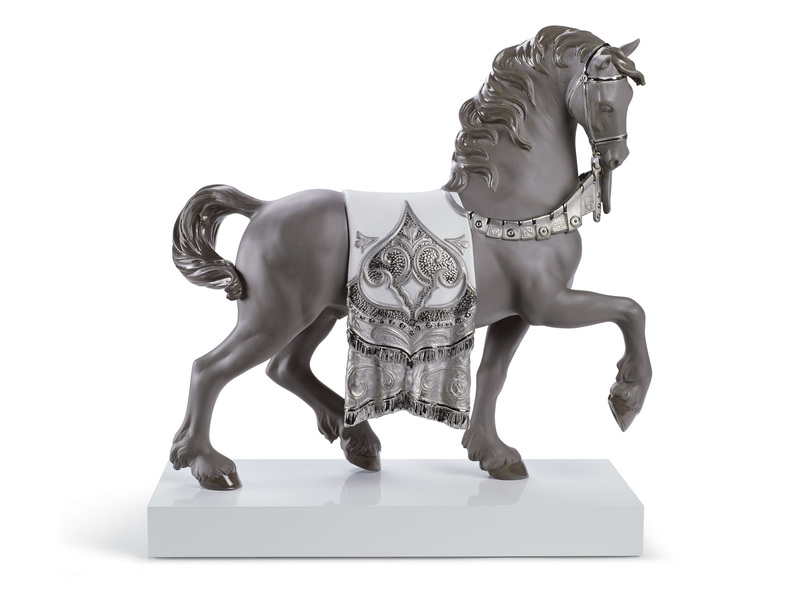 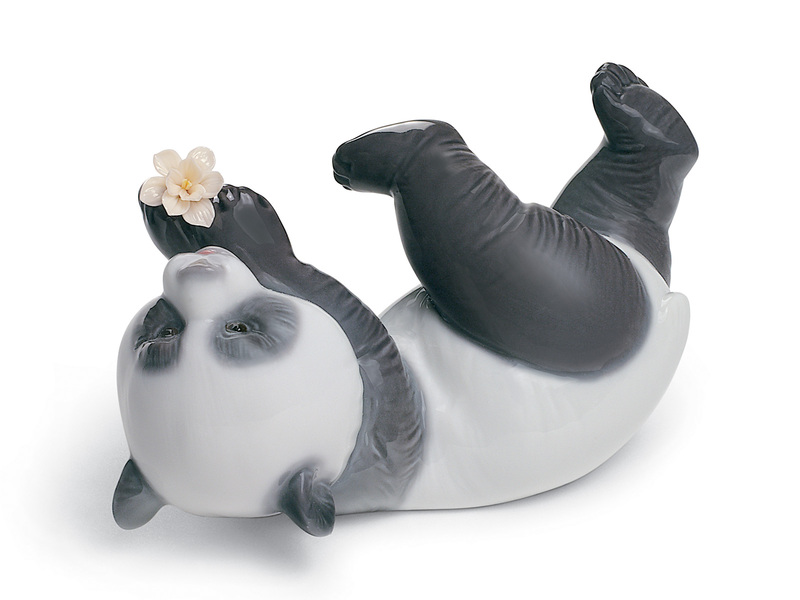 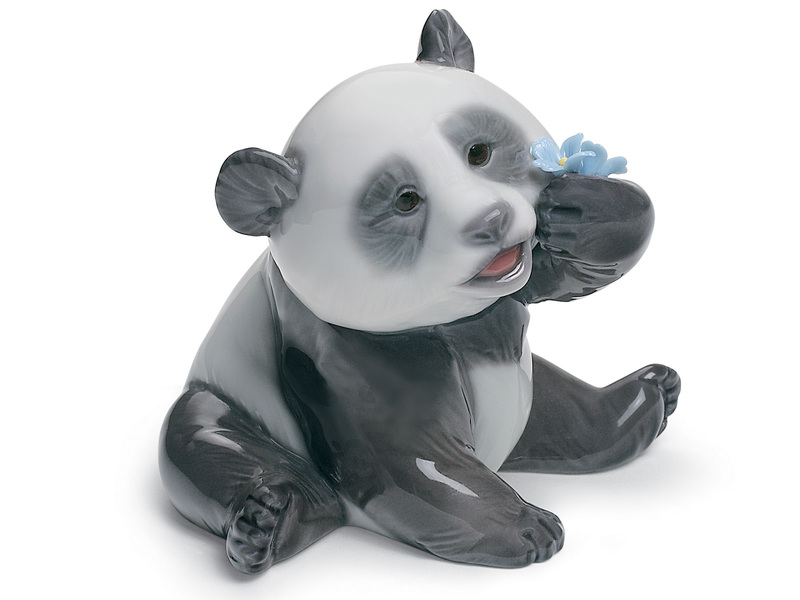 This collection features a wide variety of Lladro animals. 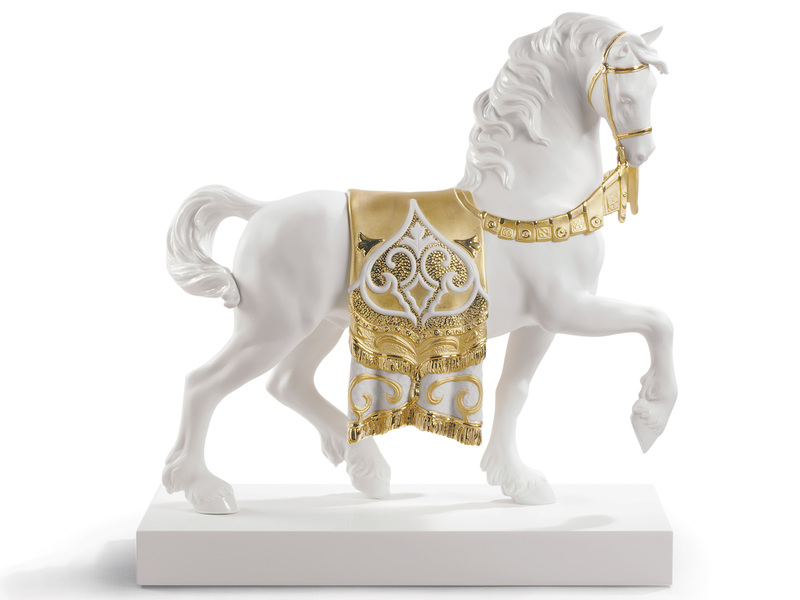 Effectively brought to life with meticulous design and beauty. 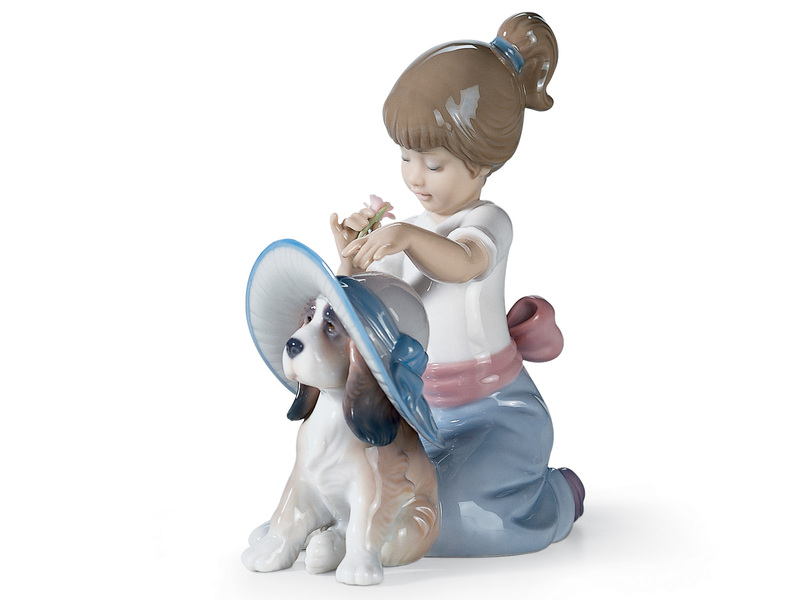 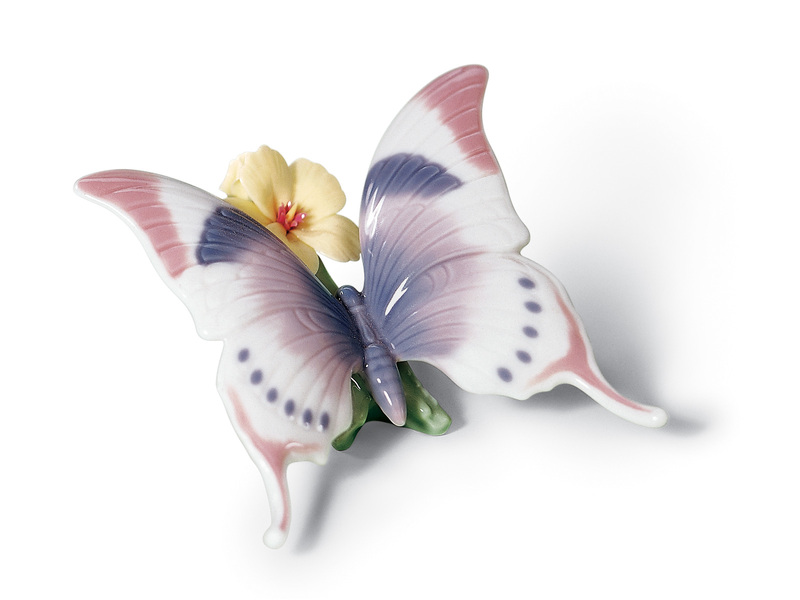 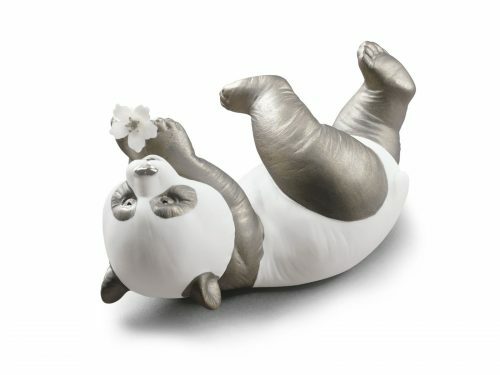 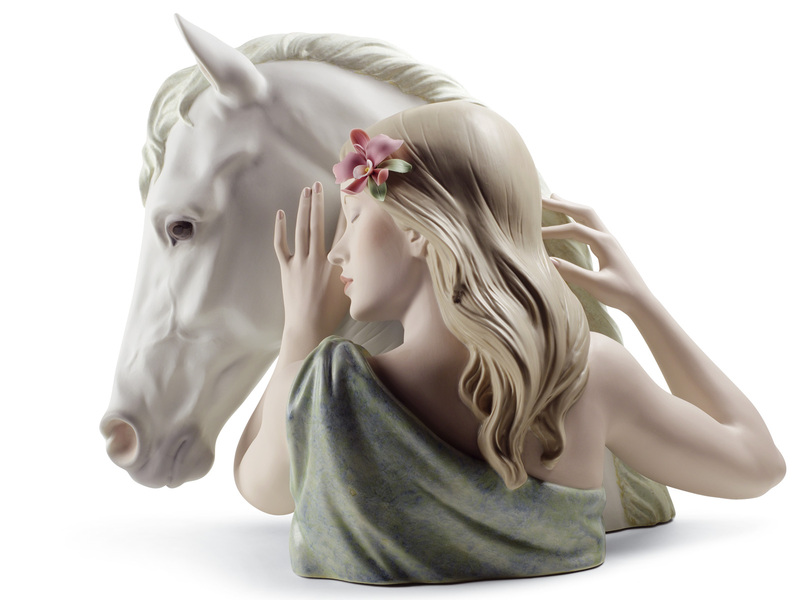 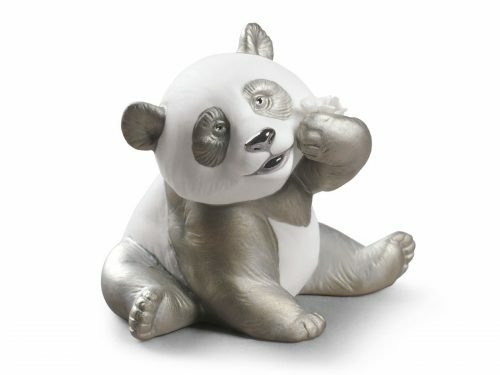 This Lladro porcelain selection is full of gems. 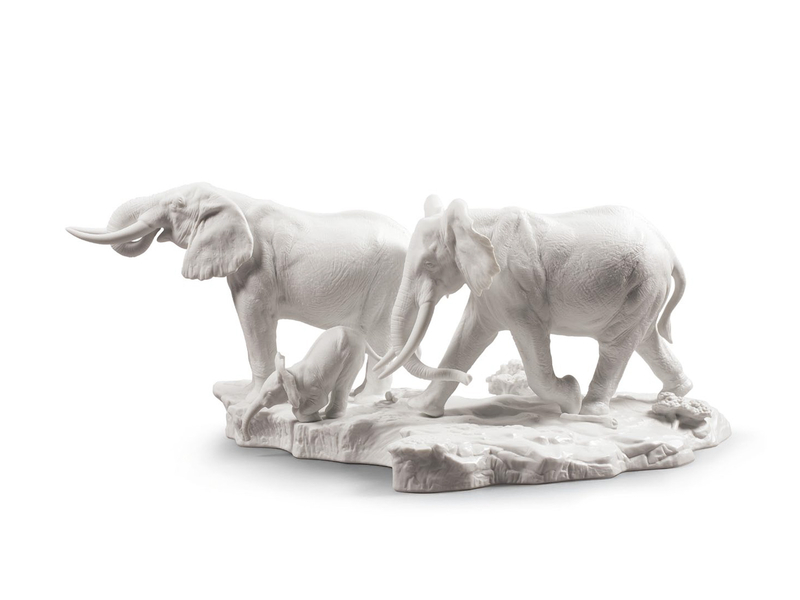 A few of the the animals in our safari include Pandas, Elephants, Horses, Penguins, Polar Bears and Fish. 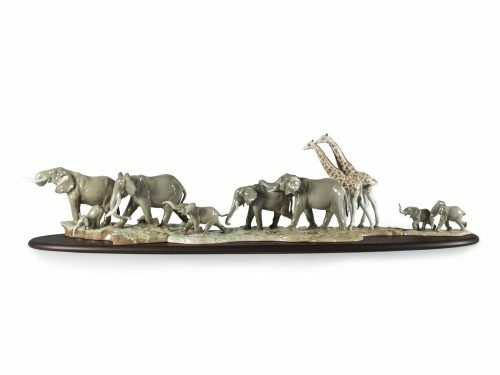 The Perfect place for any animal lover or avid collector.